United Airlines is bringing its mainline jet service back to the Eugene Airport. As of Thursday the larger capacity planes will fly to and from San Francisco. 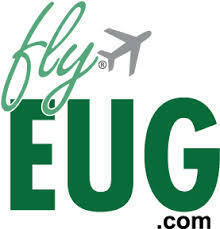 United is now flying Airbus A320s and A319s into and out of Eugene Airport. 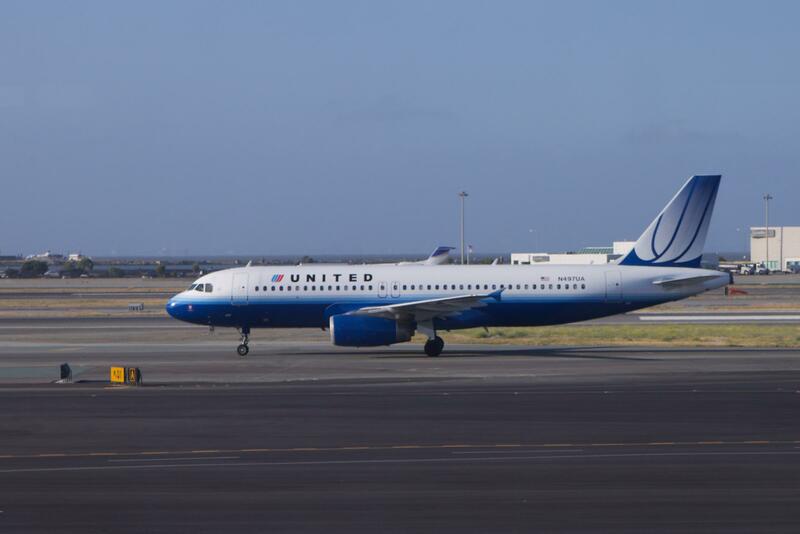 United will fly airbus A320s and A319s between Eugene and SFO 3 times a day. The larger aircraft hold up to 160 passengers. Smaller, regional jets can seat 50 to 70. The larger jets have higher priority at SFO than smaller planes, so there will likely be fewer weather delays. Assistant Airport Director Cathryn Stevens says the return of larger planes illustrates United’s confidence in the Eugene airport as a reliable market. Eugene airport is on track to have a 6th consecutive record passenger year. Stevens says the airport will be at capacity during the Olympic Track and Field trials in July. 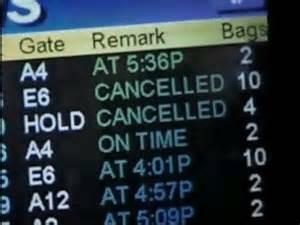 This is the busiest time of year for the Eugene Airport. Over 34,000 travelers are expected at the airport during the Christmas and New Year holidays. The Eugene airport plans to move a popular art installation during a construction project. This has caused some concern in the community, but the "flying people" aren't going away. The bus will take people to and from the Eugene Airport starting next month. It's a service that's been in demand for years. 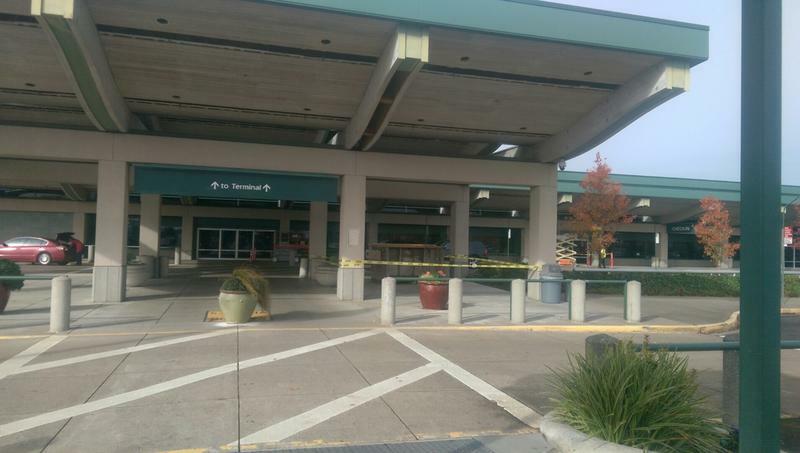 Frontier Airlines announced Tuesday it will stop serving the Eugene Airport by the end of November. The carrier has been offering seasonal flights to and from its Denver hub. Frontier Airlines came to Eugene less than two years ago. They didn't offer flights year-round, but seasonally. Airport officials say Frontier was recently sold and is now focusing on bigger markets. Assistant Eugene Airport Director Cathryn Stephens.